Ahead of the 2018 MLB Draft, the Braves are feeling good and sitting pretty with the #8 overall pick. 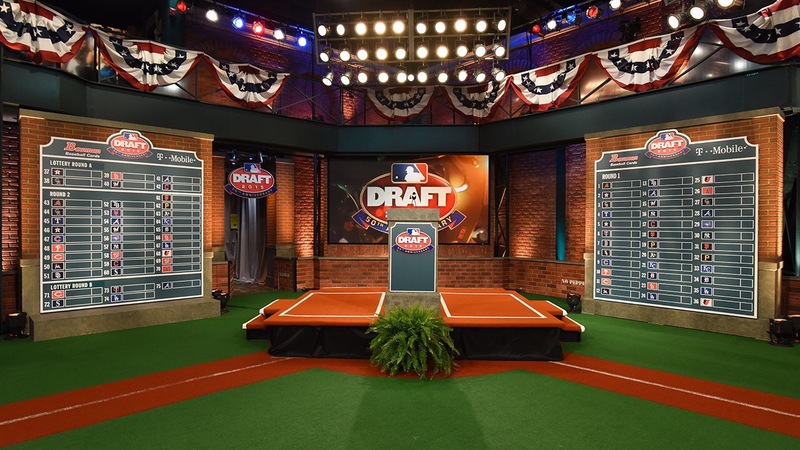 In the past, the Braves used their first round picks to snag pitchers with the likes of Kyle Wright, Ian Anderson, Kolby Allard and Michael Soroka. 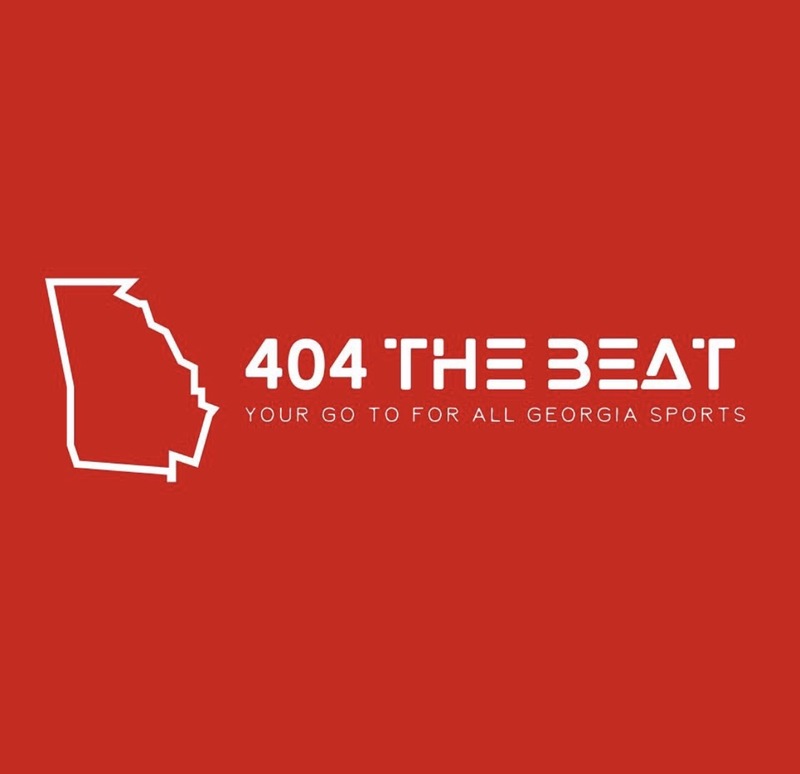 With the influx of young talent beginning to make its way up the Braves farm system, they must now decide if they will continue their recent trend or step out of the norm and surprise everyone. As of this morning, Bleacher Report has predicted the Braves take highly sought high school 3rd baseman, Nolan Gorman. Gorman coming out of O’Connor High School in Arizona looks to have power and the ability to play multiple positions. With the Braves’ farm system, AAA 3B, Austin Riley tearing up the minors, the Braves are looking to stockpile not just another good infielder, but an overall position player. According to MLB writers, Jonathan Mayo and Jim Callis, they both project the Braves will select a top-tier right-handed pitcher in Carter Stewart. Stewart out of Eau Gallie High School in Melbourne, Fl. Stewart has a 6-6 frame and weighs 200 pounds who seems to have all the physical qualities of being a stand-out pitcher in the future. With no one really knowing which way the Braves would go, they didn’t surprise anyone and selected Carter Stewart. Known for his mid 80’s curveball, Stewart will look to help keep the Braves farm system stay at the top of the rankings!